Memteks manufactures our seamless bras with yarn imported from Italy. 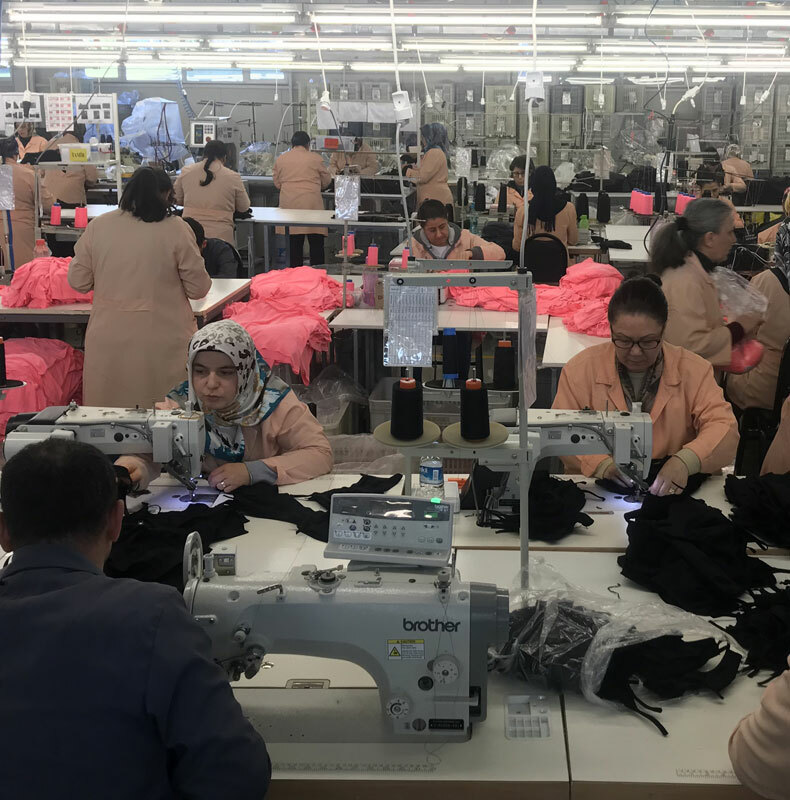 This sewing factory is located on the western side of Istanbul. It was founded in 1996 and handles dying, sewing and packaging. The factory is certified according to STANDARD 100 by OEKO-TEX® and has been reviewed and approved by Sedex for social and ethical compliance. Our local agent visits the factory regularly to monitor production.